Questions not too difficult. Still, if you couldn’t solve all 20 questions accurately, it means (1) you didn’t know the concept/formula/theory (2) you made silly mistake in multiplication/division/addition or subtraction. 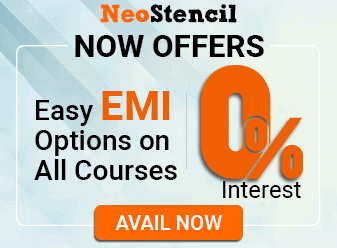 You can make all excuses about engineer/non-engineer, sci/non-science. But in the end, competition world is cruel, so you’ve to increase practice. The one who runs away from aptitude, usually ends up digging his own grave. Like last year, they again asked 20 questions from aptitude. Hence weightage/importance of Aptitude hasn’t changed for UPSC CAPF exam. Like last year, one question on dice position. unlike last year: no questions from direction sense test or assumption inference. like SSC CGL, UPSC has also found new attraction for Geometry. Out of 10 maths questions, 4 came from geometry. Solved with help of Mr.Deepak Singh and Mr.Manu Jha. Q1. selling an article @270, a man loses 10%. If he would sell it @360, his gain percentage is? His cost price is 300 and if he sells at 360 then profit percentage? Q1. 9 mangoes cost as much as 5 oranges. 5 oranges cost as much as 3 apples. 4 apples as much as 9 pineapples and if 3 pineapples cost 48. what will a mango cost? Start from reverse: 3 pineapples = 48 meaning 1 pineapple =48/3=16 Rs. Every fruit’s 1st Alphabet has been taken as variable. Q2. least integer whose multiplication with 588 leads to perfect square is? x/z = 3/4 * 12/13 = 9/13. Q1. If 5 persons can weave 180 mats in 8 days, how many mats can 8 persons weave in 6 days? Suppose speed of one man is “m”. Since speed x time = distance. Assume the two cars=first and last wagon of one big train. This train is 10km long! And with respect to this train’s width, the third car is merely a ‘dot’=assume it is a motor cycle. A train of 10km length is moving at a speed of 45kmph. A motorcycle from opposite direction crosses this train in 6 minutes. What is the speed of that motorcycle? TIME time taken to finish distance(T)=6 minutes=6/60 hours. DISTANCE Distance=10 kms (the length of train). Car coming from opposite direction meets first car, after 6 minutes it meets second car. Remaining 5.5 km(10-4.5 = 5.5) covered by car coming from opposite direction in 6 minutes. Let it’s speed be x km. Observe the smaller square highlighted in purple color. Size of that smaller square in purple region=one fourth of the big square. Size of the pie in that purple region=one fourth of the large circle. 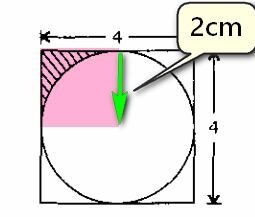 =1/4[42-pie*22] ; important: the diameter of big circle=4 hence radius=2. Q2. Sum of the base and altitude of a triangle is 30cm. What is the maximum possible area of such triangle? since base + altitude=30cm so for both of them to be equal- they’ve to be 15cm each. he is walking a circle of 360-60 degrees=300 degree. Hence C is the answer. Q4. 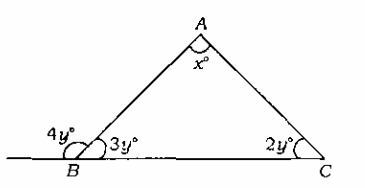 in the following triangle, what is the value of X? 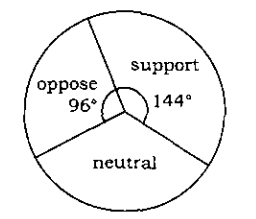 A circle has total 360 degrees, out of them 96 degrees oppose. Think in this way – if 96/360 oppose then how many in 300 student oppose? It’ll be better if we just convert percentages into absolute rupees. Q3.In a class,40 students passed in Mathematics, 50% of the students passed in English, 5% of the students failed in Mathematics and English, and 25% of the students passed in both the subjects. 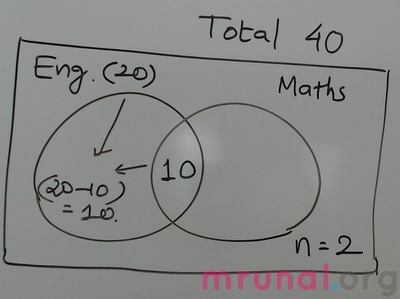 What is the ratio of the Number of students passed in English to number of student passed in maths? Those passed only in English=20-10=10 students. What about those passed only in maths? so how many passed in MAths? Q1. In a certain code, ‘PLANT’ is written as [email protected]*c and Yield is written as [email protected]%. What is the code for Delay? plug in the values for Delay, using above chart. Q2. A is coded as 1, B as 3, C as 5 and so on. Which of the following is the numerical value of the word ‘FAZED’ if the numerical value of CABLE is 41? 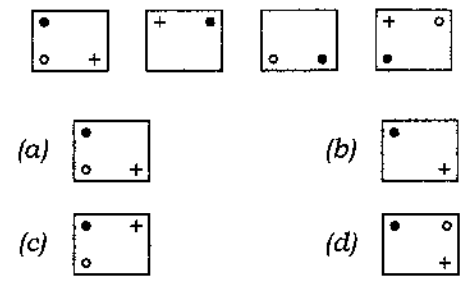 A= 1 , B= 3 , C = 5. It is an Arithmetic progression with common difference 2. Q1. 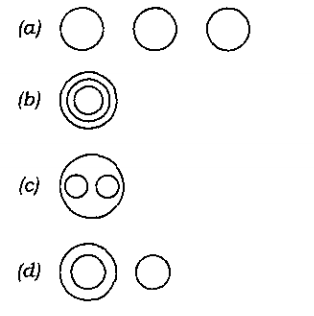 Which one among the following diagrams illustrates relationship among animals, cows and horses? Q1. through how many degrees does the hour hand in a clock move as the time changes from 3 hours and 12 minutes to 6 hours? Hour hand is the shorter hand. If it moved from 3PM to 6PM, we can say 90 degrees. Hence at 3.12 minutes to 6PM, it’ll be less than 90 degrees. There is only one option (D) qualifies under this condition, because 84 is less than 90. 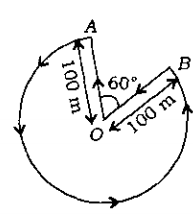 Circle has total 360 degrees and a clock has markings for total 12 hours. Therefore, one hour=360/12=30 degrees. from 3:12 to 6PM, time remaining is 2 hours and 48 minutes. therefore, 180 minutes=90 degree=>1 minute =90/180=0.5degree. Q1. what will be the next figure in this series? Q2. 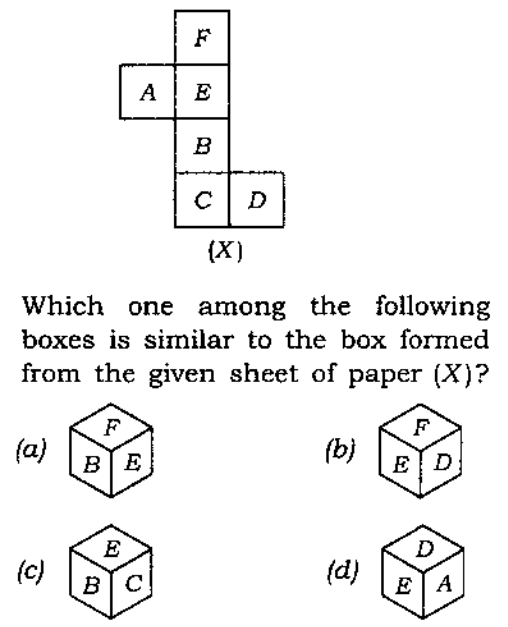 Which one among the following boxes is similar to the box formed from the given sheet of paper (X)? F & B cant be adjacent sides. A ruled out. D & A cant be adjacent sides. D ruled out. E & C are opposite sides , Hence C ruled out. Courtesy: Mr.Deepak Singh and Mr.Manu Jha for providing valuable inputs.